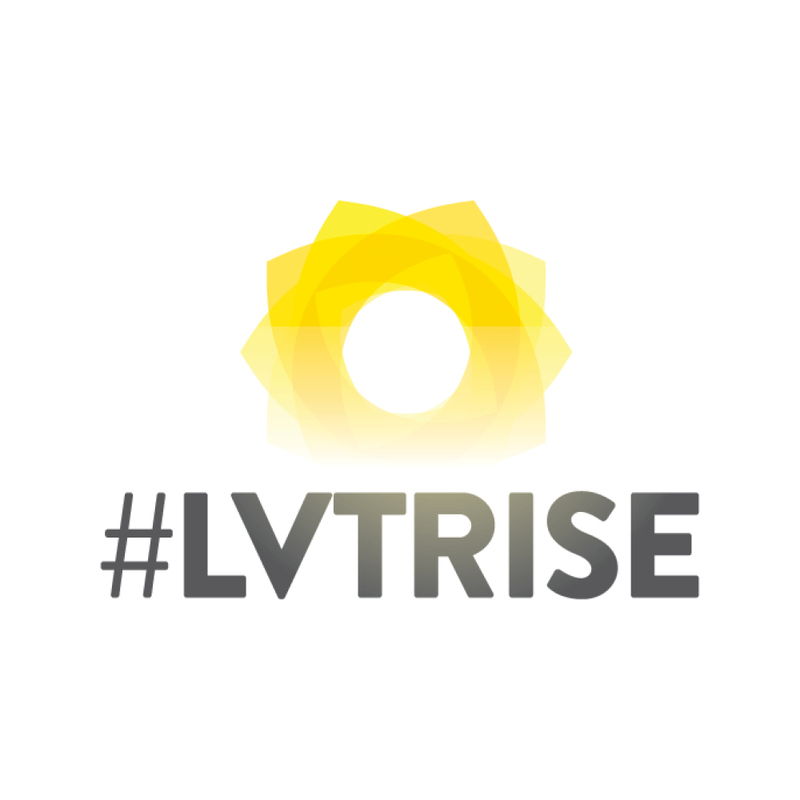 #LVTRISE represents a partnership of private companies, human service organizations and government agencies dedicated to helping residents of the Las Vegas Trail area improve their neighborhood and their lives. The partnership focuses resources for both sustained change and immediate positive impact to life in “The Trail”. VISION: To improve the lives of people living in the Las Vegas Trail area by increasing safety, education, quality housing, employment, wages, family stability, physical health and mental well-being. MISSION: To assist the Las Vegas Trail area transformational process by providing communication and coordination among all serving organizations, and by partnering with the people who live and work in the area. 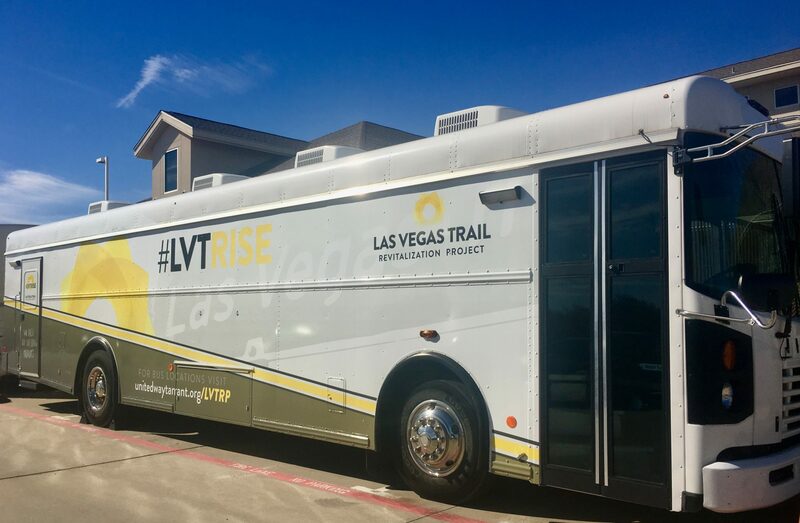 #LVTRise is partnering with service providers across Tarrant County to offer important programs to the residents of Las Vegas Trail, including the Mobile Community Center. The bus is in the community and available for a variety of services. From financial coaching and career development to counseling and educational classes, you can find support from one of the many partners on board. Stay tuned for upcoming dates and locations.